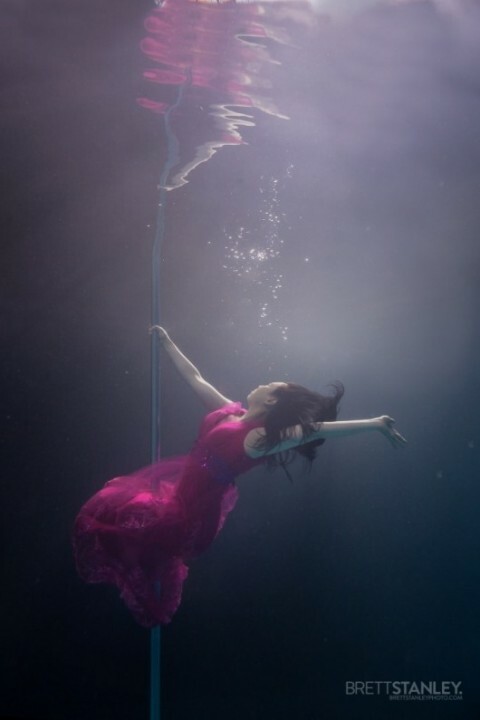 No pull of gravity, just waterproof makeup, tiny bikinis and graceful poses of beautiful pole dancers… underwater. 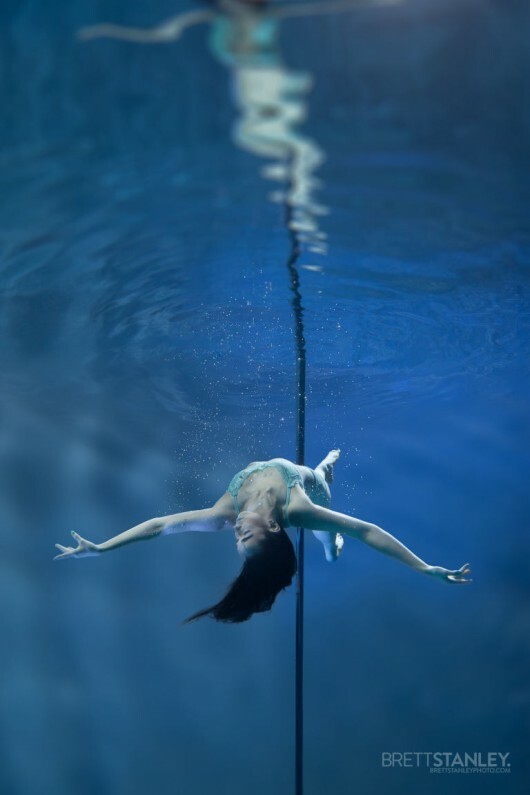 See 9 amazing photos of Brett Stanley who recreated pole dancing poses underwater. Learn how combination of stretches, strength training, dance movement, and gymnastics will transform your body – Everything You Ever Wanted to Know About Pole Dancing Fitness and how to Train for Pole Dancing Without a Pole With These 15 Exercises.